Home » Auto Insurance » How Dangerous is Checking Your Phone on the Road? There are plenty of laws in place to protect drivers from driving without auto insurance, and for good reason. It’s impossible to predict your next car accident, so having insurance is an important part of being a responsible driver. 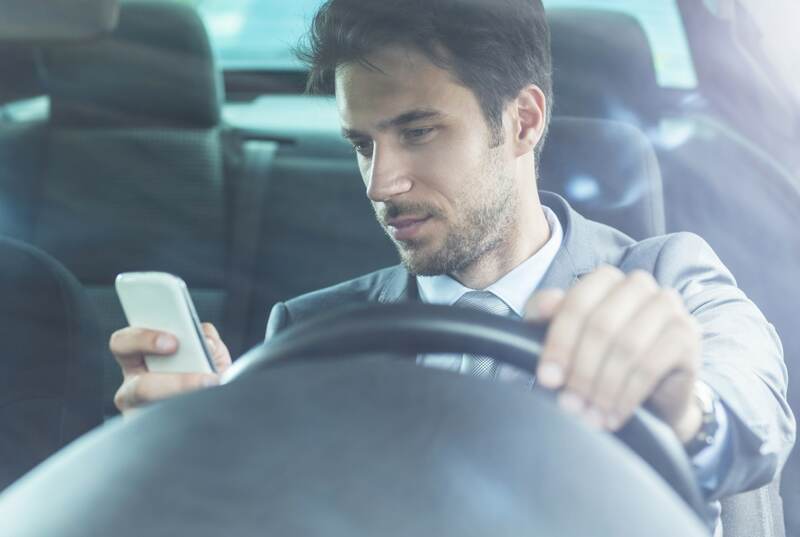 In the same vein, there are several laws out there trying to keep drivers off of their phones while on-the-road, but since phones have become so essential, many drivers think, “It’ll be fine if I just check this text real quick”. Unfortunately, this couldn’t be further from the truth. The typical driver has already been bombarded by anti-texting-while-driving messages for years, but it’s important not to let that undermine the importance of the message. Taking your eyes off of the road, for any amount of time, and for any reason, can make it physically impossible for you to react to an unknown danger. It’s just common sense – if you’re not looking at the road, you can’t react to changing driving conditions; and, on the road, it only takes a fraction of a second for things to turn deadly. Of course, the most powerful tool against the dangers of texting and driving is simple responsibility, but surprisingly, it’s not just teens choosing their phones over their safety. 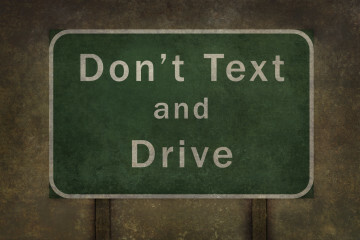 A survey conducted by AT&T in March of 2013 shows that adults are responsible for a shocking amount of texting and driving – both directly and indirectly. While the vast majority of anti-texting media is targeted at teens, only 43% of teens admitted to texting and driving, with 41% reporting that they’ve seen their parents do the same. According to the poll, a little less than half of adults text and drive, and this study doesn’t even take into account the multitude of people who are still using their phones on the road, avoiding texting in favor of quick checks or phone calls. Having a good liability insurance plan is a great way to protect other drivers on the road financially, but the best way to make roads safer is to completely eliminate the cell phone from your driving habits. 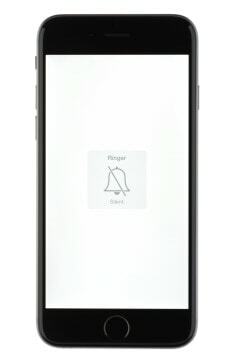 For some, that simply means putting your phone on silent and pocketing it for your trip – out of sight, out of mind, right? Of course, for many of us, this isn’t enough to fight the temptation of a mid-drive text. If you’re having a hard time keeping your focus on the road, there are apps like DriveMode that can actually prevent you from accessing your phone’s calling and texting capabilities while you’re on the road. Unfortunately, this application isn’t going to keep you away from Facebook or Twitter, but if you want to kick a texting-and-driving habit, this is a great way to get started. All in all, no matter how you manage to pull it off, the important thing is that we keep our focus on the road. Technology, road rage, and other distractions don’t just put you at risk – they endanger everyone on the road, so be safe, and use your head. If you’re not insured, get some car insurance quotes immediately! Responsibility is the best auto insurance you can have, but is it really that dangerous to check your phone on the road?